No matter if you live in a cold or warm climate, attic insulation is a priority. It’s one of the most important aspects for saving money, conserving energy and maintaining a comfortable environment, especially when it is hot outside. The best air conditioning can’t do much if your attic isn’t properly insulated. A professional makes sure that the following things are covered before adding insulation. First and foremost, the ceiling has to be air sealed. This means patching big holes, sealing cracks and small holes and weather-stripping the access hatch. Insulation is not good at slowing down air currents. After the current has passed through the insulation, some of the insulation benefit is lost and the insulation material can’t do what it’s supposed to do. Adding spray foam insulation on the underside of the roof sheathing should be another thing that you do as this reduces the transfer of heat from the roof to the attic. Foam or such should also be used to seal the attic access cover. Attic insulation can be rendered useless by contractors stepping on the insulation and flattening it. Avoid this by pre-wiring your attic for any technology that you might desire to have eventually. Another step to take before adding insulation is to add light switches and electrical outlets as they will come in handy in the future. Consider having solar light tubes installed to save money on electricity. They add natural sunlight to a room that would only be able to get light by virtue of lightbulbs, such as closet, hallway or garage. Furthermore, provide plenty of attic ventilation. Proper ventilation allows moisture and heat to escape and it prevents damage to the roof structure and shingles. A solar attic exhaust fan is a sophisticated way of keeping your attic cool. All it needs is sunlight to replace hot air in your attic with cooler air. Installation might be more expensive, but the long-term benefits are definitely worth it. 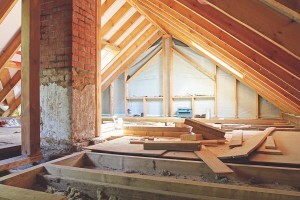 Attic insulation can only work as intended if the above aspects are taken care of. 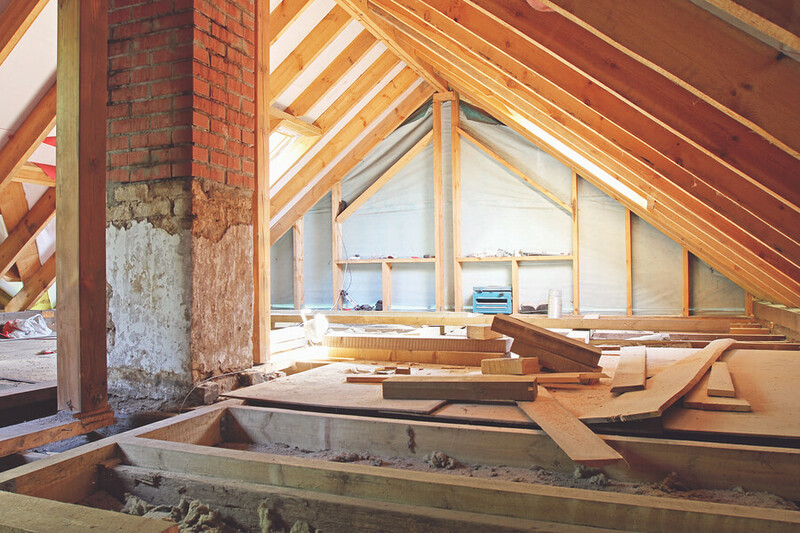 A roofing specialist can help you save a great deal of money by improving the insulation of your attic.